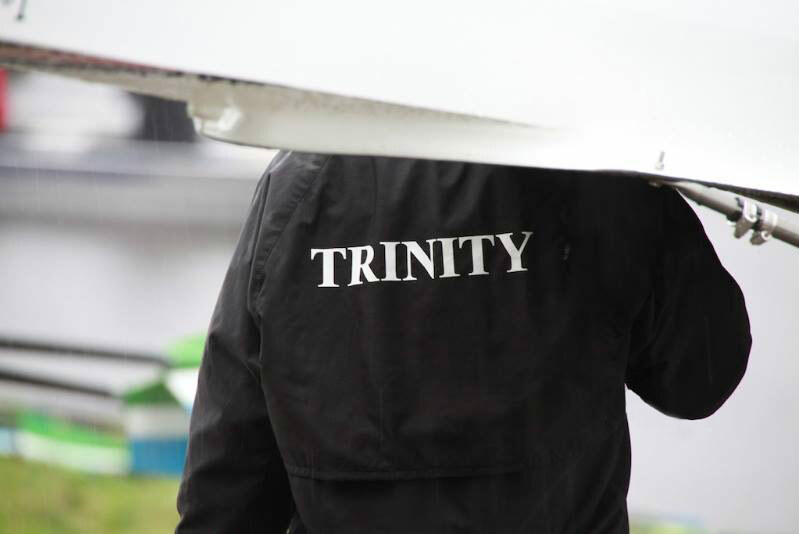 Hosted by Trinity Sport and Trinity School of Physiotherapy, the discussion addressed gender disparities in media coverage, how controversy trumps performance, and a lack of women in sideline roles. 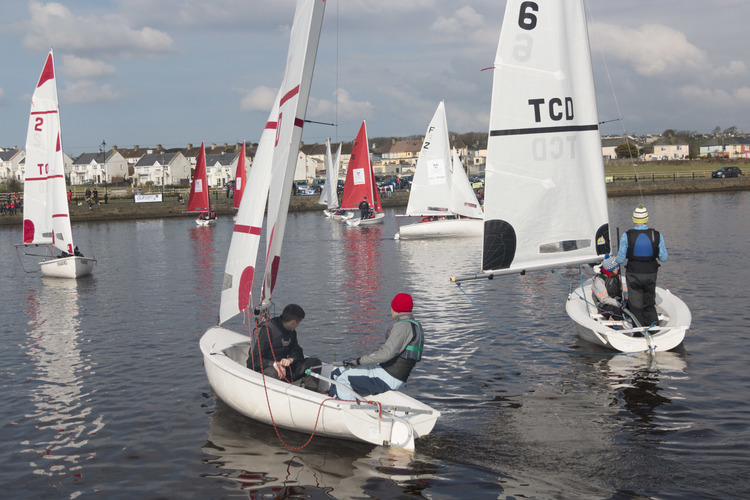 Trinity Firsts member Scott Flanigan won IUSA's Sailor of the Year award during the weekend in Co. Clare. 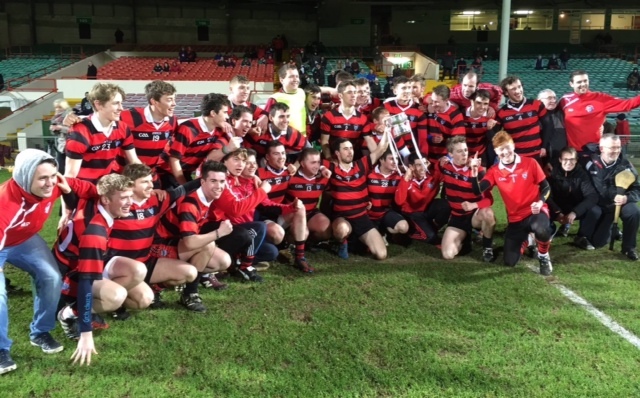 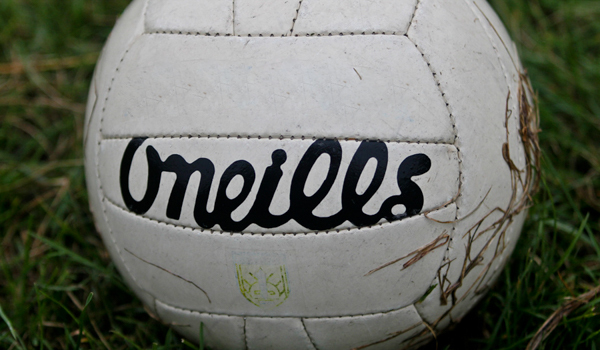 Over the course of Friday and Saturday, Trinity’s hurlers first edged past IT Tralee in a tense semi-final before a rampant 3-16 to 0-7 display against Queen’s University Belfast saw the defending champions retain their title. 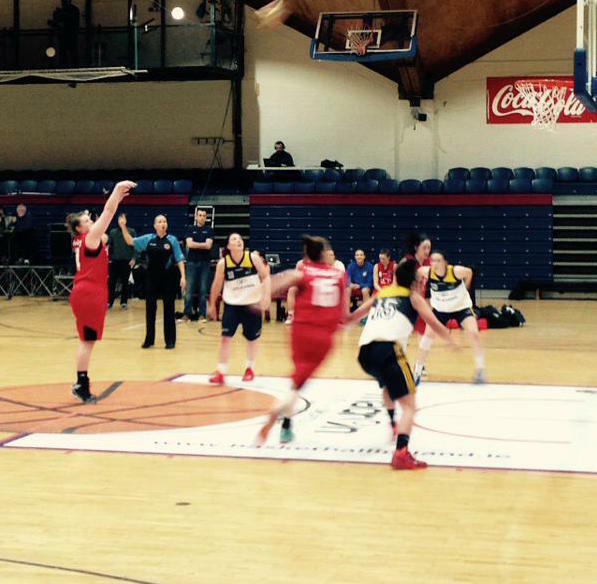 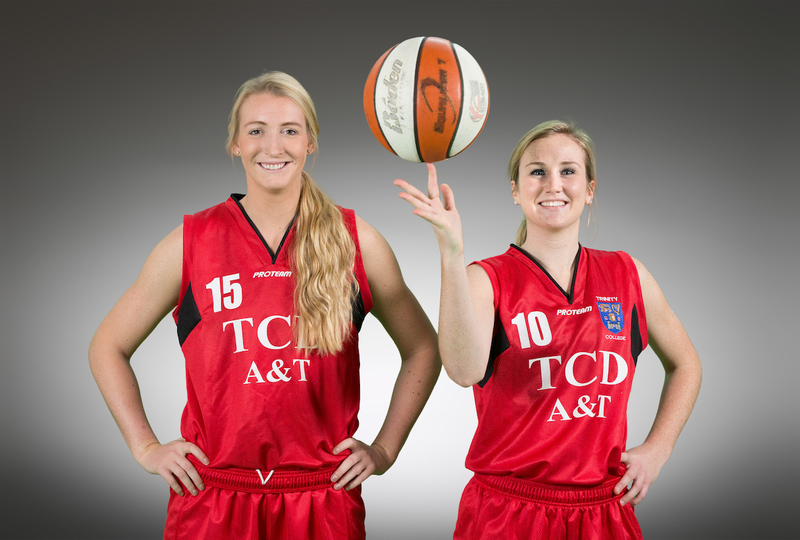 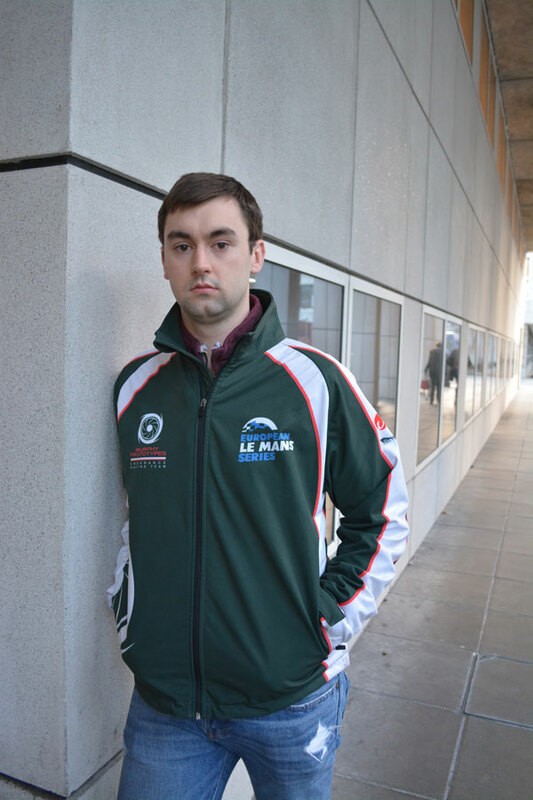 The team was knocked out of the All-Ireland Cup by a score of 82-49. 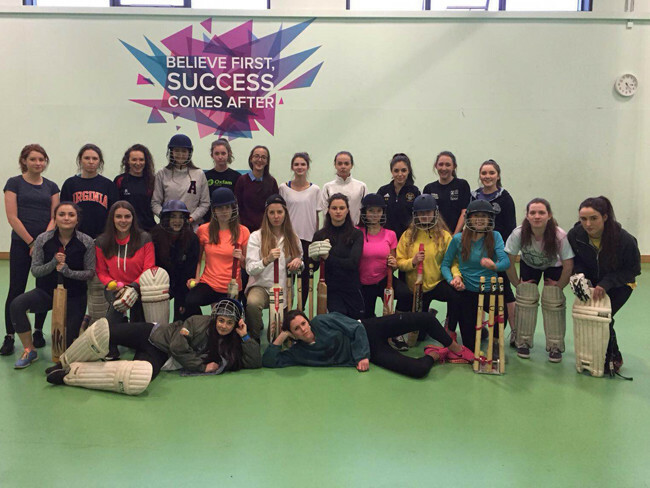 Following an eye-catching social media campaign, Trinity Ladies Cricket are seeking to regrow their club and get girls involved in sport at Trinity. 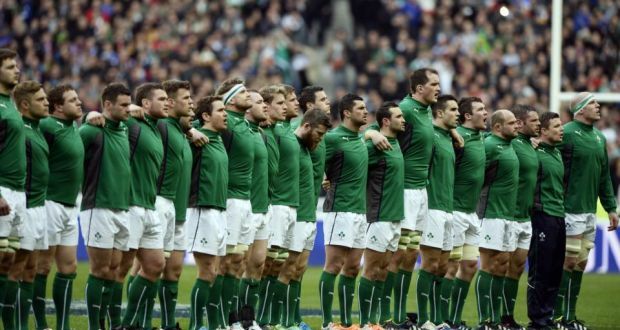 Joe Horan looks at Ireland's chances ahead of the Six Nations, which starts today, as the team look for a third championship in a row. 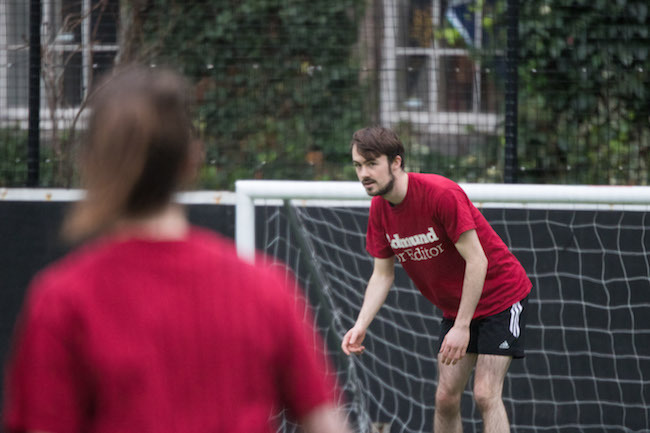 In terms of gender balance, diversity, inclusion and equality, The University Times beat the lesser-known Trinity News this morning, despite 8–6 goal difference.